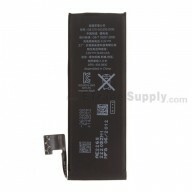 Compatible With: BlackBerry Z30 (4G Version), it is not compatible with 3G Version and US Version. ● This BlackBerry Z30 screen replacement is branded with logo. 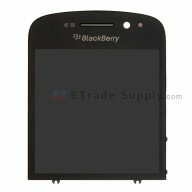 ● This BlackBerry Z30 screen assembly is 100% OEM and brand new, and each item of ETS goes through strictly inspection before shipping out. ● The BlackBerry Z30 display assembly is available in black and white. This is the black one. ● This item is only compatible with the BlackBerry Z30 (4G Version), it is NOT compatible with 3G Version and US Version, Please check your model before ordering. 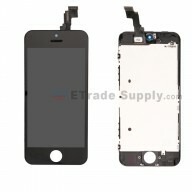 ● Be sure to choose the right color and model before you buy this BlackBerry Z30 screen replacement part. 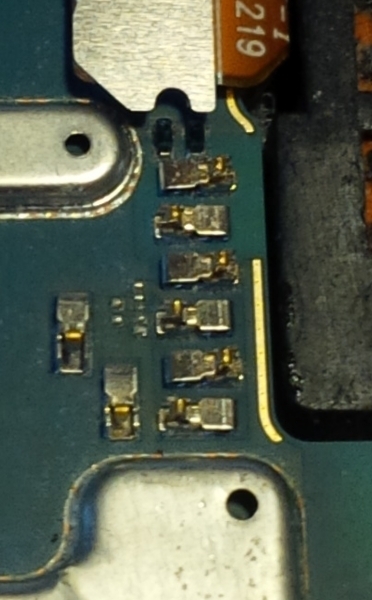 ● The flex cable of this BlackBerry Z30 screen assembly is very sensitive and is easily damaged. Handle carefully. 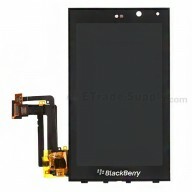 ● The installation of this BlackBerry Z30 LCD screen and digitizer assembly with frame should be done by a qualified person. ETS is not responsible for any damage caused during installation. Very good quality, as always. Reliable delivery. 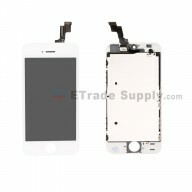 Second Z30 screen assembly I've bought from etradesupply; the other was a white one for my wife's phone. Top notch quality and a very easy replacement. i received this screen and the LCD looked like Blackberry OEM and was good quality but I am not sure the Frame is Blackberry OEM. The LCD glass was coming apart from the frame and the unit does not make proper contact with the main board leaving my microphone and speaker inoperable. 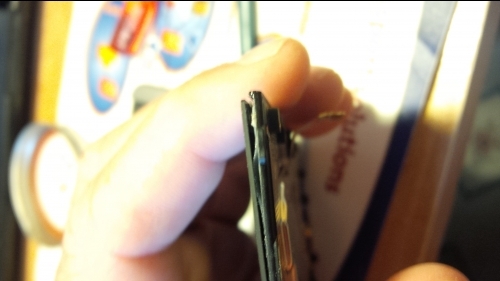 I am in the process of trying to get a replacement with hopefully proper bonding and tighter mechanical tolerances.